This bright red spice has a mild odor and a slightly sweet taste which blends well with all sorts of food including fish, meat, soups and stews. Paprika is an ancient spice derived from the ground chili peppers belonging to the genus Capsicum annuum. Though most commonly associated with Hungarian cuisine, Paprika is used to flavor a variety of cuisines from many different nations including Spain, Turkey, Greece, Morocco and South Africa. 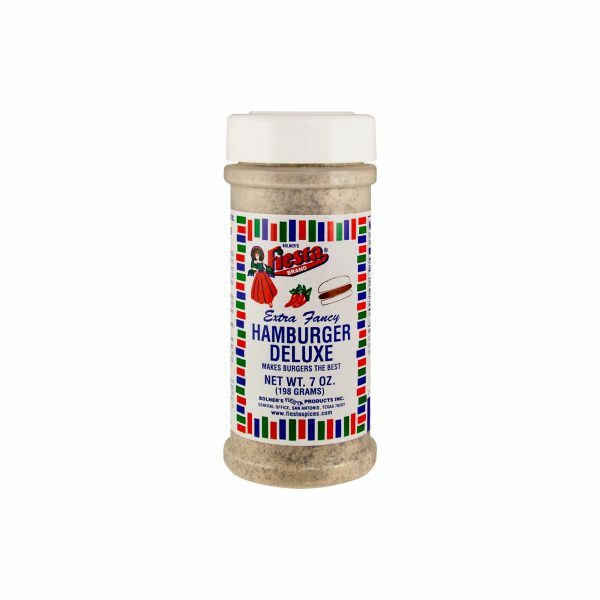 This delicious seasoning is valued as much for its color as for its flavor – it is often used simply to add color to dishes like cheese, potato salad and deviled eggs. In addition to its bright color and subtle flavor, Paprika is also known for providing a variety of health benefits. This spice has been shown to have anti-inflammatory properties which are useful in regulating blood pressure, improving blood circulation and normalizing stomach acid to aid digestion. Today, paprika is used in many cuisines to give an appetizing appearance to a wide variety of dishes. 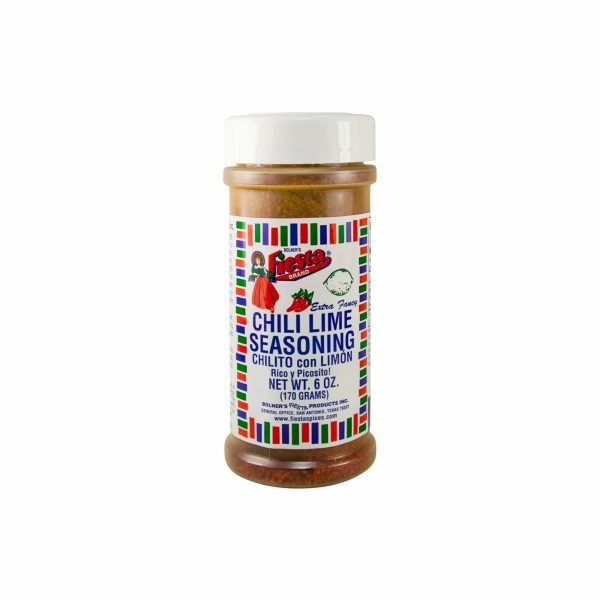 It is often mixed with other spices and meats when making sausage, and commonly used to color cheeses, potato salads and deviled eggs. However, it’s not until paprika is slowly cooked in oil that its full and rich flavor is released. For maximum flavor, paprika should be added to rice, stews, salad dressing, meats, fish and soups. Best of all, Paprika is extremely high in vitamin C, and rich in carotenoids or antioxidants, which enhance the immune system and protect cells from the damage caused by free radicals. Although paprika’s not well known for its medicinal benefits, paprika does contribute to a healthy diet and can be used as a topical painkiller because of its anti-inflammatory properties. Organic, sun-dried varieties contain higher vitamin C content than the processed ones. 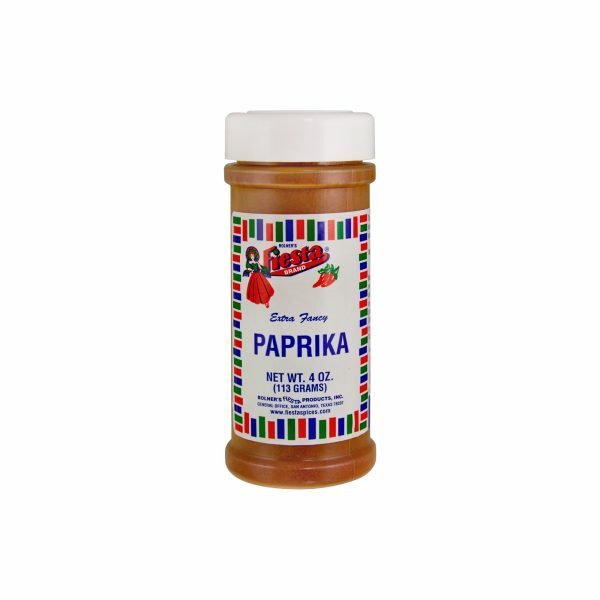 Fiesta Spices provides a variety of paprika of the finest quality. You can rest assured you are buying savory top quality paprika with every purchase. All our products contain no Trans Fat and are Non-Irradiated.